Brilliant Office Cleaning believes our success depends on the value that we provide. Our primary objective is to deliver an unbeatable office cleaning service to our clients, which moves us both forward. We provide office cleaning in Melbourne and all metropolitan suburbs in Victoria. All our office cleaners in Melbourne and other regions in Victoria are well trained to deliver any type of commercial cleaning work for any type of business. We employ only industry experts who have extensive experience in commercial cleaning to clean your premises. More importantly, all of our office cleaners are police cleared. No exception! We conduct regular training programs for our staff, including training for occupational health and safety, so our commercial cleaning is a standout. Contact us today! 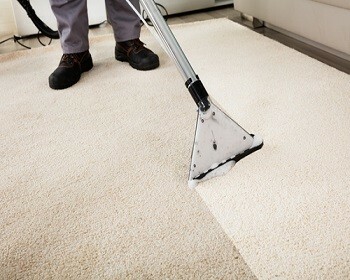 We provide office cleaning in Melbourne at the best prices. Our experienced staff are very fast, and therefore our prices are relatively low compared to other office cleaning services in Melbourne. We pass this benefit on to our clients. 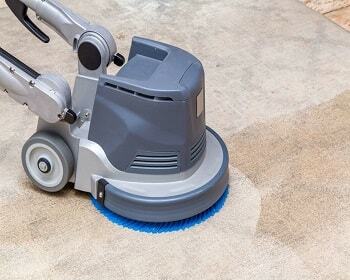 This is why we can offer the best prices for commercial cleaning services in Melbourne. Get an obligation free quote! 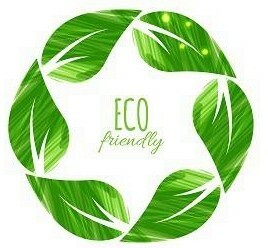 We use only eco-friendly cleaning detergents, and always follow GECA standards when choosing cleaning detergents. Our staff are well trained to handle all cleaning detergents, and they take extra care when using chlorinated cleaning detergents such as bleach. No matter what time of the day you need our service, our office cleaners provide a 24/7 service in Melbourne. We are flexible with any day and time of the week. In this way we can serve clients who have different requirements. This is one of the critical factors for our success. Different organisations have different cleaning needs. We offer customised cleaning solutions for our clients. In this way, we can address your exact requirements. When we identify areas in need of improvement, we discuss these with our clients and address it straight away. Brilliant Office Cleaning strives for quality in everything we do! Most office cleaning services in Melbourne ignore quality, but our philosophy is different. Our primary objective is keeping our customers happy. We always conduct regular quality checks. This ensures that we provide the best service for our clients. The objective of the site inspection is to understand the cleaning requirements of the client. 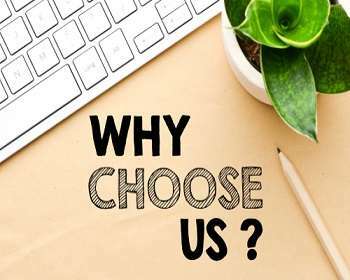 The site inspection is performed by very experienced managers, and all the cleaning objectives of the client are documented in well-formatted Cleaning Requirement Specifications. Based on the cleaning requirements, we provide an obligation-free quote to the client. Brilliant Office Cleaning is very confident of the quality of our service, and therefore, we DO NOT require our clients to sign binding contracts. We understand the security requirements of our clients, and communicate these to our cleaning team. Generally, the client organises a short orientation session on their security requirements. Thereafter, we commence the cleaning work. A cleaning supervisor and team will be allocated to each job. Our philosophy is delivering value for money for our clients. As part of this process, we ensure that our cleaning team delivers a 100% quality service to our clients. Therefore, we employ independent Quality Inspectors for regular quality inspections.